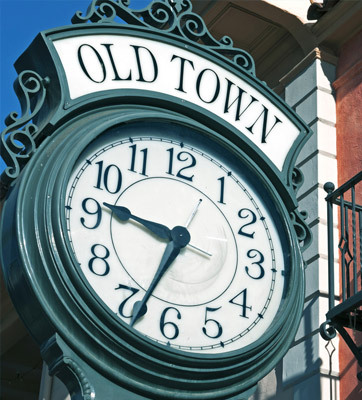 "From start to finish, PRA makes the process completely seamless. Our contact is such a gem to work with and honestly, you cannot put a price tag on that kind of partnership!!" 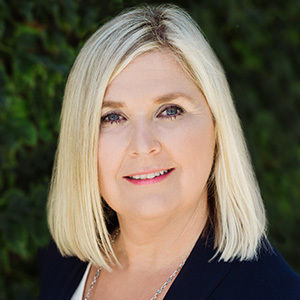 With over 35 years experience in the diverse travel and hospitality industry, Terrie Thurston opened PRA Santa Barbara in November 1998 as General Manager and was promoted to President in 2002 overseeing sales and operations for both PRA Santa Barbara and PRA Las Vegas. After several years of bouncing between the two destinations, Terrie longed to stay in one place, preferably overlooking the Pacific and she became the new owner of PRA Santa Barbara in 2006. 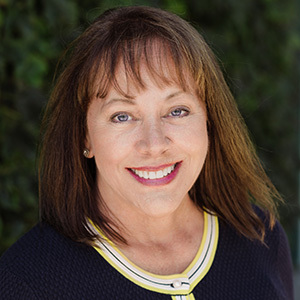 Terrie’s insight into the specialized field of incentive and corporate travel along with her service-oriented enthusiasm has made her the perfect owner/operator to oversee the success of the PRA Santa Barbara office. 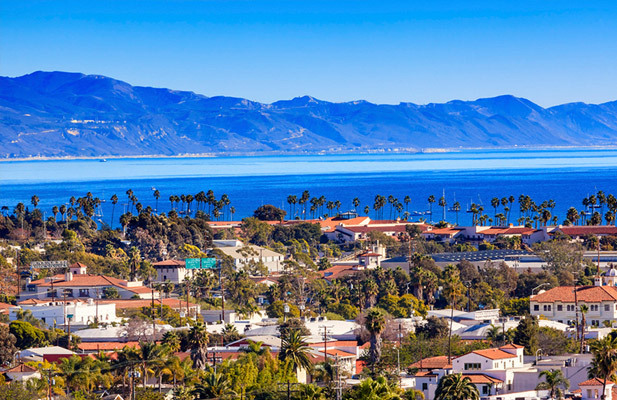 Under Terrie’s guidance, PRA Santa Barbara has gained a reputation as the premiere destination management company in Santa Barbara and Ojai, California. 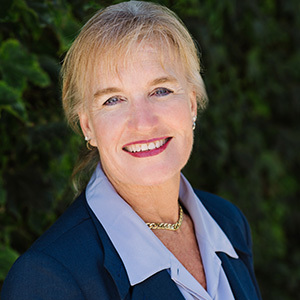 Terrie is a member of the Santa Barbara Visitors and Convention Bureau and the Santa Barbara Chamber of Commerce. She also holds industry memberships with FICP (Finance & Insurance Conference Planners); ADME (Association of Destination Management Executives); and SITE (Society of Incentive & Travel Executives). Originally from Washington State, Terrie has lived in Santa Barbara, California for the past eighteen years. She loves to travel, snow ski and has a passion for music and gardening. She also enjoys cooking and entertaining with close friends and family. In quieter moments, Thurston spends time reading, taking long walks along the beach and creative writing in the company of her two dogs. While Terrie has had the opportunity to work with many celebrities and stage grand shows and events, she says her most incredible “Aha” moment was meeting His Holiness the Dalai Lama. Carol Fowler is a native of Minnesota and began her career as a travel agent while finishing her degree at the University of Minnesota. She relocated to San Diego in 1998 and shortly thereafter began her career with PRA San Diego before joining the PRA Santa Barbara Team in 2007. As Account Manager, Carol assists the team with generating creative proposals, proposal budgets and maintaining supplier relations. In Carol’s free time, you will find her enjoying the outdoors, along with the family dog (Maggie), her husband, and two children (Cole and Emma), cheering on her son’s baseball team and participating in her daughter’s dance classes. 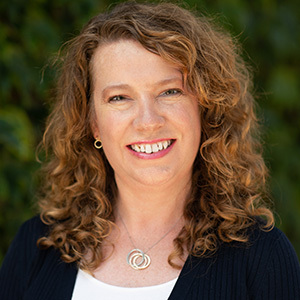 A long-time resident of Santa Barbara, Beth is not only a graduate of University of California, Santa Barbara but also a “graduate” of the Santa Barbara hospitality scene. Beth has previous experience with The Four Seasons Biltmore Resort and the Fess Parker – A Doubletree by Hilton Resort. 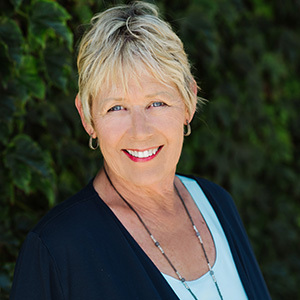 Beth spent over 25 years at Fess Parker, including 14 years as the Director of Sales, Marketing, and New Business Development. She brings this sales experience, as well as her knowledge and love of Santa Barbara, to PRA Santa Barbara, where she will continue creating lifetime memories for our clients and guests. 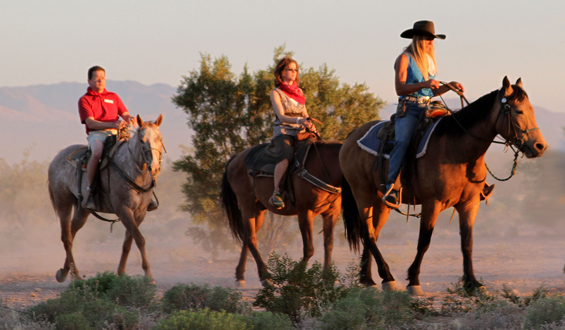 Beth is also a keen outdoorswoman and an accomplished equestrian. She carries her love of animals and the outdoors to her volunteer work, including volunteering for Hearts Therapeutic Equestrian Center where she works with horses and students during therapeutic riding lessons. Beth is also a Member of the Board of Trustees for The Bodie Foundation, which is dedicated to the preservation of Bodie State Historic Park, as well as Mono Lake Tufa State Natural Reserve and Grover Hot Springs State Park. A first-generation American, Karen grew up in New York City but spent her childhood summers in England and Ireland, and found herself bitten by the travel bug at a young age. After college, Karen headed to Europe, and soon found herself settled in London, working as an event planner in publishing, before moving to the hotel industry as an events and conference coordinator. Karen’s continued wanderlust, combined with her hospitality skills and love of the mountains, later saw her working in the hotel industry in both the French and Swiss Alps. Finally returning state-side, Karen has broadened her events experience while continuing her travels, working on both coasts and some places in between! Karen brings her worldwide experience, enthusiasm and sense of adventure to PRA Santa Barbara. She has a keen appreciation for the variety of programs, clients and events that her work with PRA Santa Barbara provides. Karen continues to explore and is active in searching out all the area offers, and in bringing the best of Santa Barbara to all who visit. Pati joined PRA as a freelance employee in 2008 preparing for her transition into a new career. In 2010 she retired from her first career and moved to Santa Barbara to pursue a new career in the diverse travel and hospitality industry, which she finds exhilarating. Pati is now a full time member of the PRA Santa Barbara team. She is excited with every group that comes to the Central Coast and has embraced the opportunity to explore her creative side and takes pride in executing a successful program. Pati retired from her first career with over 32 years in aircraft manufacturing and military defense programs within Configuration Data Management. 28 of those years were as a Manager leading teams to top performance. She also served as focal point for all organization policies, issues, technical requirements & administrative changes. Pati interfaced with all key organizations internally as well as with external customers and all suppliers to ensure compliance with contractual requirements. Using those same attributes, Pati now works directly with clients and supplier partners on a daily basis ensuring a smooth program and quality delivery. Pati has lived in Santa Barbara, California for the past five years. She loves to travel and has a passion to explore. She loves music and enjoys quality time spent with family and close friends. Pati has always had the constant and faithful companionship of dogs. Her most recent addition is Willow, a little Morkie. Her most memorable travel was to Jerusalem.